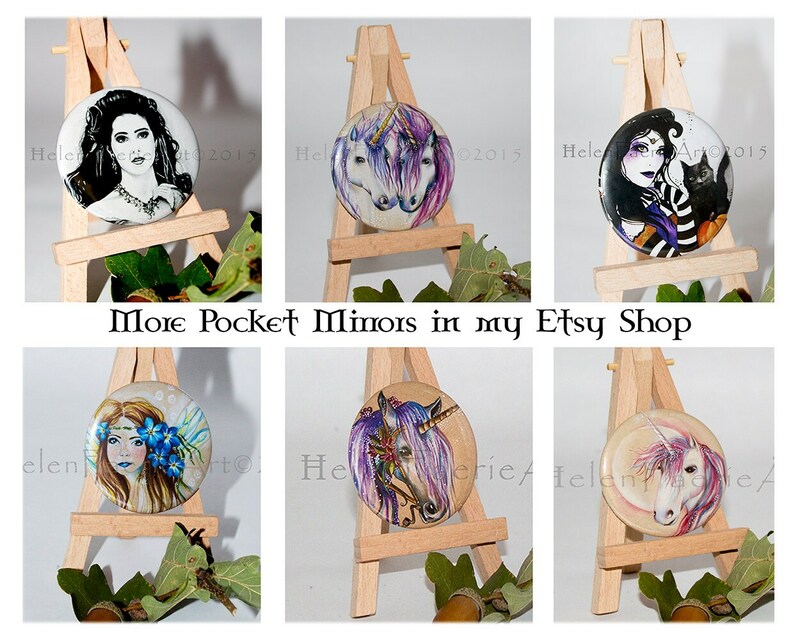 Pocket Mirror Size: 58 mm (2 1/4 inch) custom-printed pocket mirrors - includes a full colour printed with a mirror back. 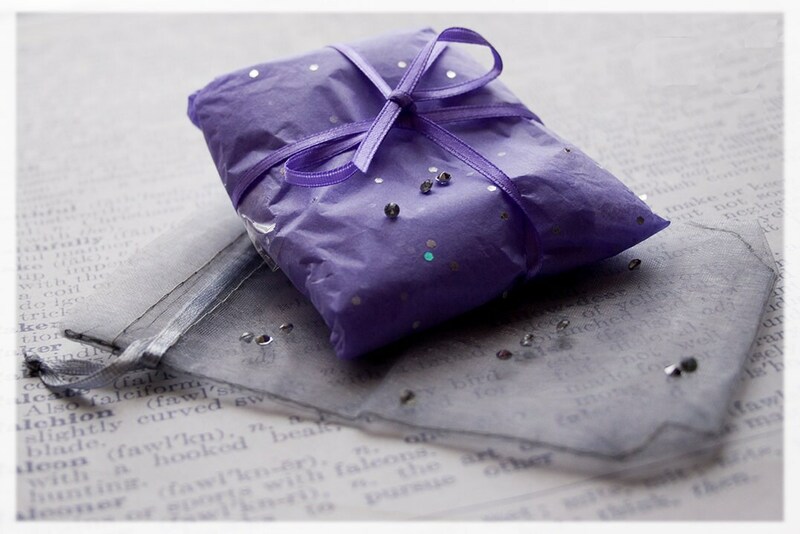 It will arrive in a lovely organza bag and carefully wrapped in bubble wrap to secure in transit. 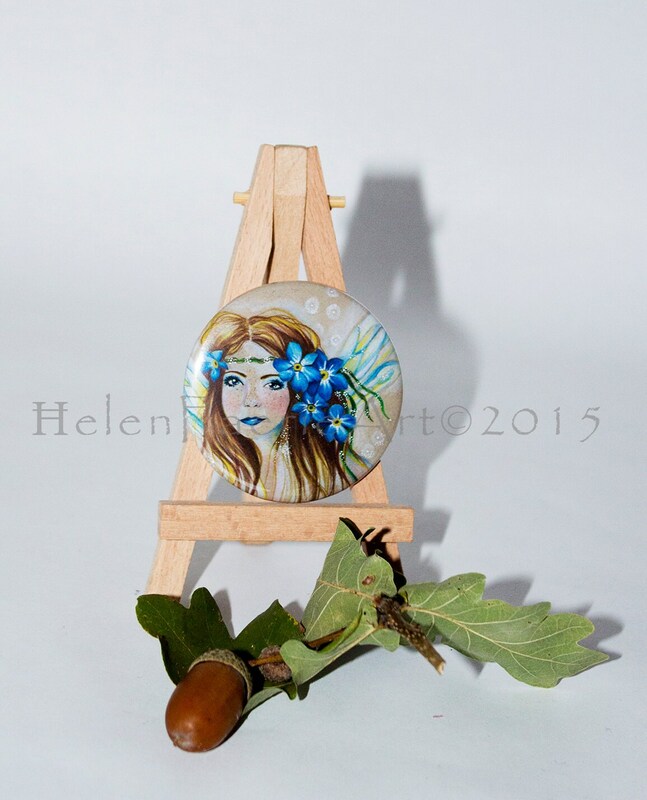 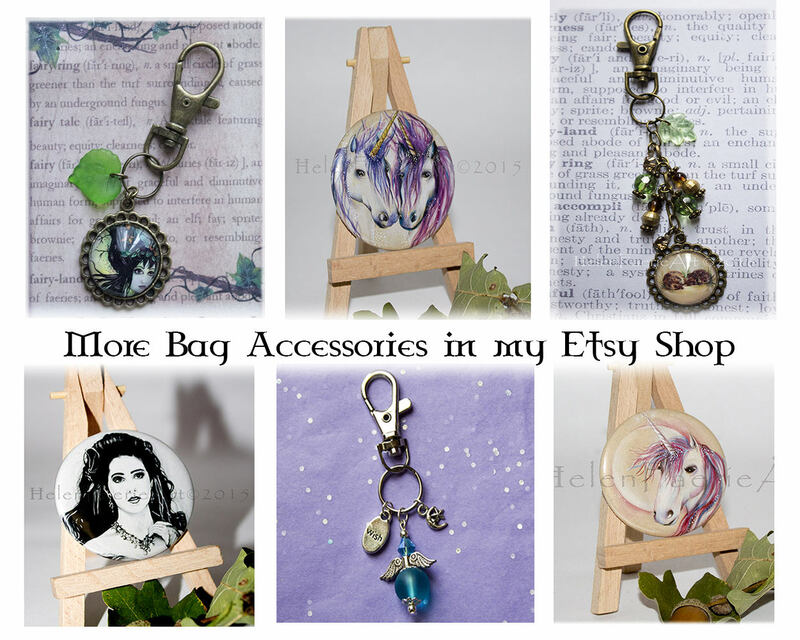 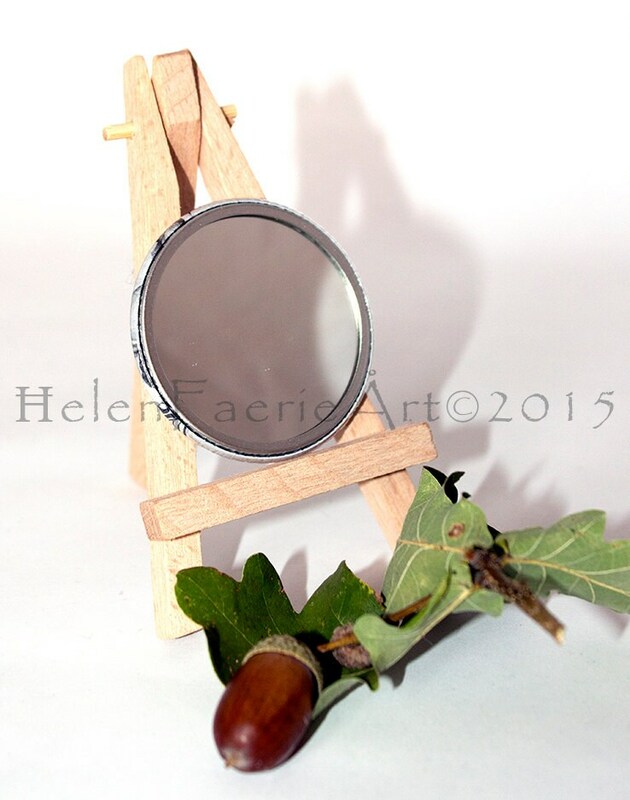 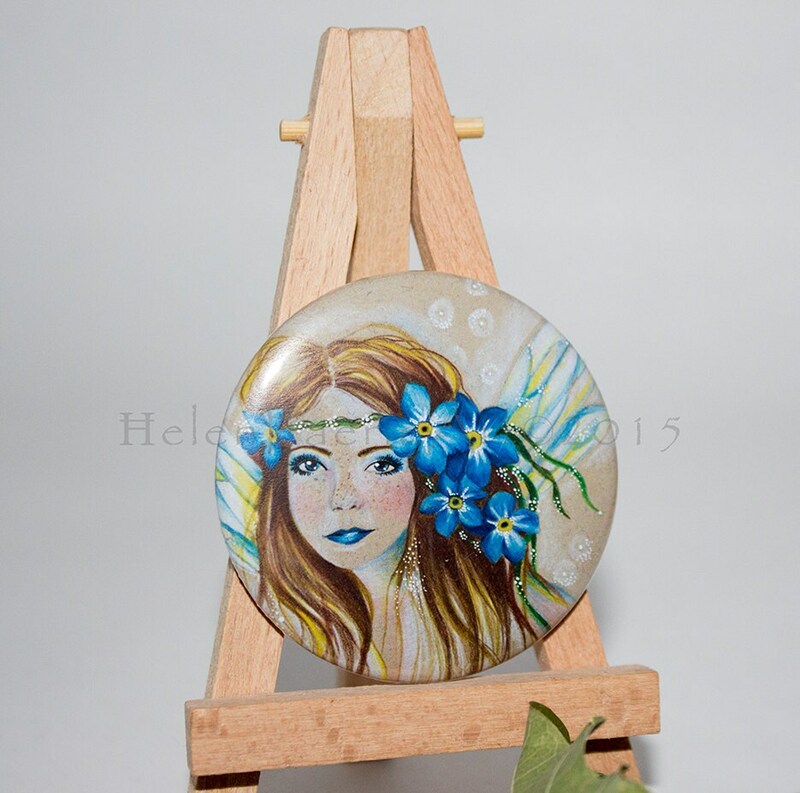 Click here to see more Faery mirrors in my Etsy shop!